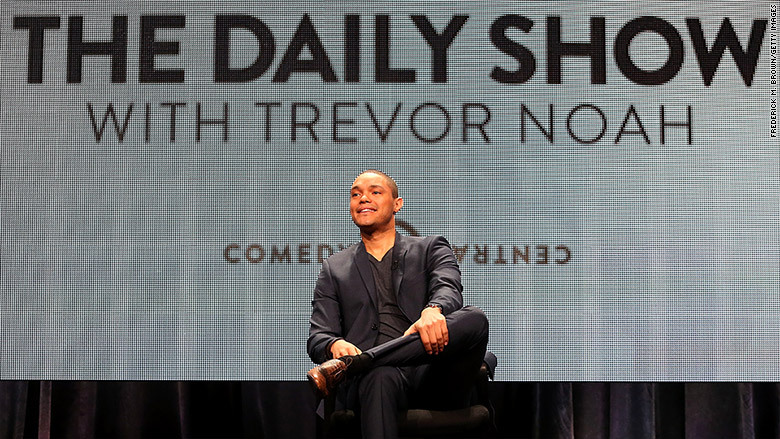 The comedian Kevin Hart will be Trevor Noah's first guest on "The Daily Show" next Monday, Comedy Central says. 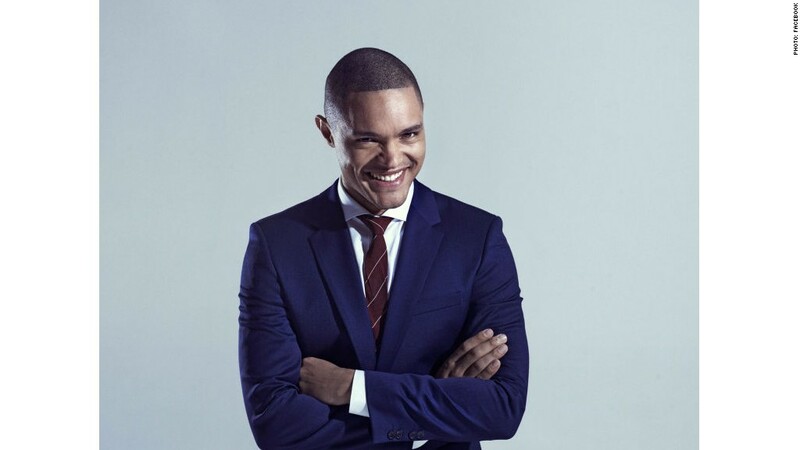 Both men are veterans of the stand-up comedy circuit, and they'll have a lot to talk about as Noah makes his much anticipated debut on the satirical show formerly hosted by Jon Stewart. Noah's choice of a second guest is more intriguing: On Tuesday he'll talk with Whitney Wolfe, a co-founder of the dating app Tinder who filed a sexual harassment suit after leaving the startup. The suit was later settled, and Wolfe now runs Bumble, a rival dating app that says it is "changing the rules of the game." The booking may signal both a generational shift for "The Daily Show" -- Stewart is 52 while Noah is 31 -- and an interest in Silicon Valley culture. Related: Trump ducks Colbert's question, was Obama born in US? But the show will also remain interested in Washington politics, as evidenced by the booking of New Jersey governor and Republican presidential candidate Chris Christie next Wednesday. That'll be Noah's first chance to tangle with a prominent politician. Noah will end his first week with a musical guest, Ryan Adams, who recently released an album of Taylor Swift covers. Adam will perform on "The Daily Show." Noah has started making the rounds on television to promote his premiere. On Wednesday's "Today" show, he said that "every single time Donald Trump has spoken, I've thought, 'Why aren't we on the air?'" He also appeared on "The Late Show with Stephen Colbert" last week. In an interview with Rolling Stone magazine, Noah said Monday's premiere night "will be a reintroduction of the show." "You can't just go off one episode like, 'Oh I know what this is about, I know what this is.' It takes a lot more time. You're building a relationship. So what we're doing is dividing the first week into a four-part miniseries that will set the tone for what we hope the show will be."